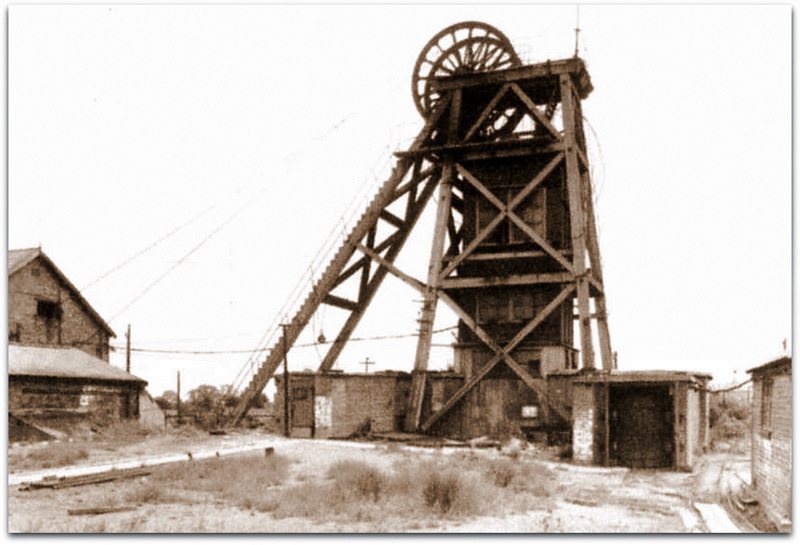 Ripley colliery (Derbyshire) closed in 1949 after 94 years and sunk by Butterley Co in 1854 was merged with Denby Hall in 1949/50. The Porter Barn fault passed through the take. The headstocks were made of pitch pine. There were no pit head baths at Ripley but new pit head baths had been built at Denby Hall. Prior to that workmen bathed at home, generally in a tin bath at the front of the fire. 1949: 832 S, 3/4s, 305 s/f; 600,000 tons output. Jack G Belfitt (2265) 1947-1949. M McPherson (5561/2nd) 1944-1950, including Ernest A Hopkins (5042/2nd) for Denby Hall. Samuel Butler (60) fall of roof 5/3/1954. 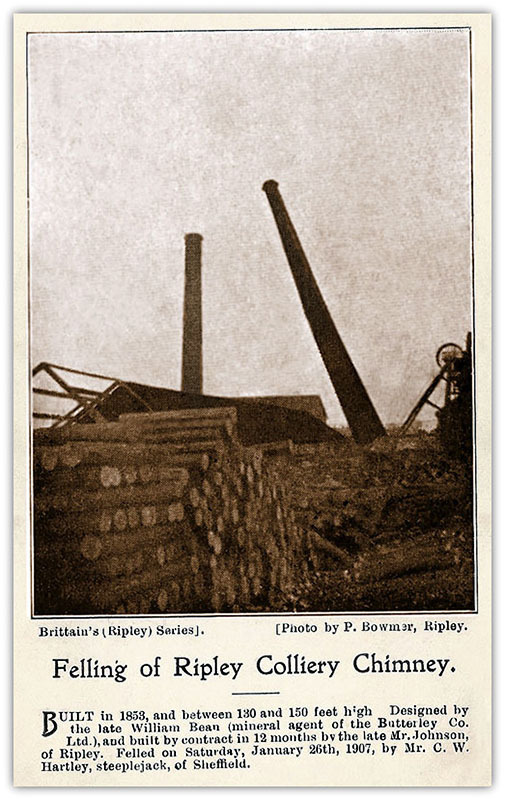 This picture is from my family archives of the felling of the chimney on the Ripley site in 1907. 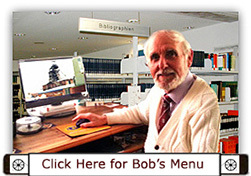 There is some useful information on the photo. It was actually felled on Saturday 26th January 1907. It was my ancestor Mr Johnson who built it in 1853.